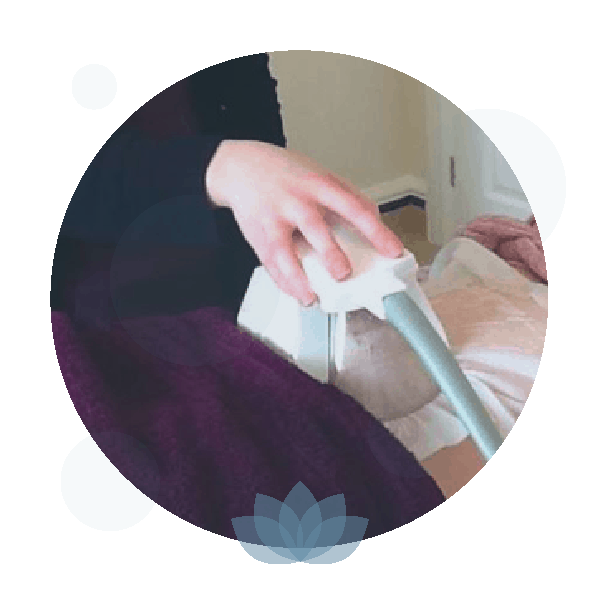 The most popular treatment areas for a three area Cryo-Shock session include the thighs, abdomen, love handles or “muffin top”, upper back and double chin. A 3D body consultation with our aesthetician will determine if this treatment is suitable for your desired treatment areas. Cryo-Shock can either be carried out as a stand-alone treatment, or as part of a 3D Body treatment course.